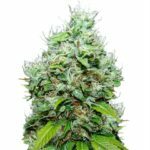 To best understand which Medical Marijuana strains are best suited to your personal needs, it is important to understand the two principle varieties within Medical Marijuana, that of the Indica and Sativa varieties.ical Marijuana Strains – Indica. Generally Indica Medical Marijuana strains produce a calming and sedative state, providing the perfect antidote to stress. Indica dominante Marijuana strains are usually prescribed to those people who find it difficult to relax and un-wind. Due to the sedative nature of Indica Marijuana, it is often taken during the evening, when it can be enjoyed to its full effect. 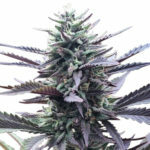 Sufferers may find Indica strains can assist in reducing the nausea feeling felt by cancer patients, as well as reducing intraocular pressure, and stimulating the appetite. Main Effects of Indica Medical Marijuana. The Sativa Medical Marijuana strains are usually considered to provide a more energetic high, with a feeling of enhanced confidence and well-being, and so considered by many, the prefered daytime choice. Sativa Marijuana is responsible for stimulating the neuro-transmitter known as serotonin, which is responsible for relaying messaging around the brain, and central nervous system regarding appetite, sexual desire and mood. Main Effects Of Sativa Medical Marijuana. Which Medical Marijuana Strains Are Right For You. New York City Diesel: Promotes a focused and relaxed feeling, whilst creating an air of well-being and optimism. Sour Diesel: Promotes alertness and creativity, whilst maintaining focus and a positive mood. Lemon Haze: Produces feeling of alertness and creativity, promotes clarity and focus. Trainwreck: Excellent muscle relaxer and increases appetite. Skunk: Mood enhancer and increases awareness, clarity and focus. 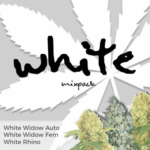 These are just a selection of the many Medical Marijuana strains available and can assist in the treatment of the following illnesses; ADD, Alzheimer’s, Asthma, Depression, Diabetes, Migraines, Multiple Sclerosis, Nausea, Stress, Tension, Tourettes Syndrome, Insomnia, Menstrual Cramps, Bipolarism and many more. Vanilla Kush: Relaxant, producing a feeling of well-being and happiness. OG Kush: Increases appetite, whilst promoting a jovial feeling and tireness. Violator Kush: Induces tiredness and extremely relaxed feeling. 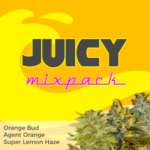 Pineapple Chunk: Extreme relaxer whilst promoting a happy and jovial mood. Northern Lights: Increases the appetite whilst relaxing and inducing tiredness. Blueberry: Promotes a feeling of optimism and euphoria. Just a few of the many strains of Medical Marijuana currently available. 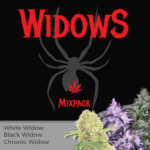 Indica’s are best prescribed for the following conditions; Anorexia, Arthritis,Chronic Pain, Muscle Spasms, Nausea, Insomnia, Glaucoma, Menstral Cramps, Epilepsy and many more diagnosed symptoms. As a general rule, sticking to smoking or inhaling through a vaporizer a good, clean Sativa during the day, then switching to a heavier Indica in the evening will allow you the best combination of clarity during the day, and relaxation during the night. All good Medical Marijuana Dispensaries carry a selection of both Indica and Sativa Medical Marijuana strains and will be only too happy to answer any questions you may have. 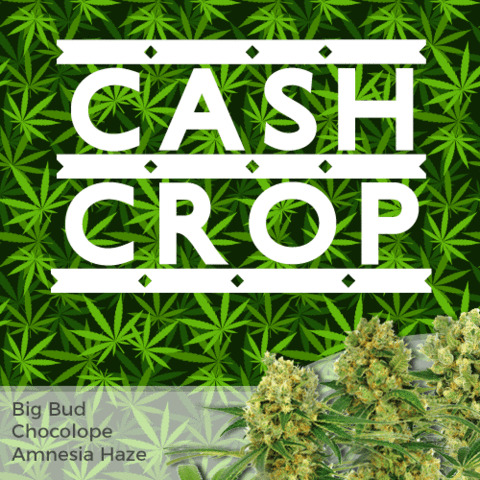 Alternatively, for a wide selection of Medical Marijuana seeds shipped directly and discretly to both the United States and Europe, click on any of the Breeders on the right to discover more.